Create an interacting display wall with intuiface. 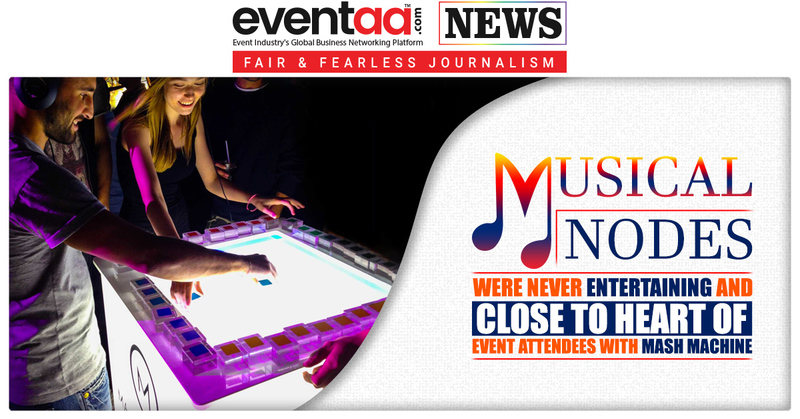 With Intuiface event professionals with creative-minded individuals & teams can build, launch, and manage interactive experiences using the latest interactive technologies - and they never wrote code. 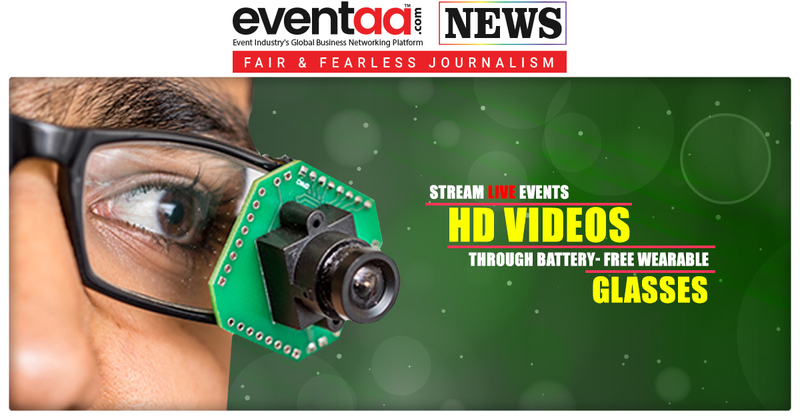 They can incorporate various interactive operations easily with digital signage. Intuiface has built-in data collection and data visualization capabilities for mapping the performance. 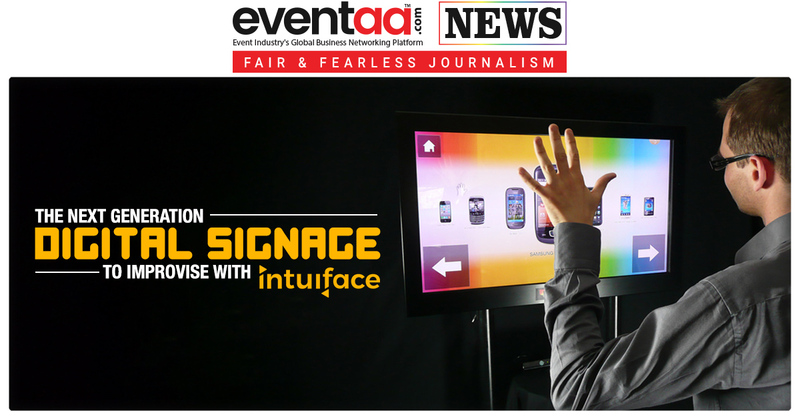 Intuiface enables any organization to create and deliver – in record time -gratifying, purposeful, data-driven digital experiences that connect people to place, powered by the latest interactive technologies. The platform enables you to apply RFID/NFC, beacons, Web APIs, sensors, the Internet of Things, and more. User can run your content on any device, in any location without ever leaving your chair. Monitor up-time and availability via a Web-based dashboard or custom API.